Getting mom the perfect gift on Mother’s Day doesn’t always come easy. She has spoiled you over the years, and it’s hard to give a gift that measures up. We hope to make that choice a little less stressful this year with our Mother’s Day Gift Guide. 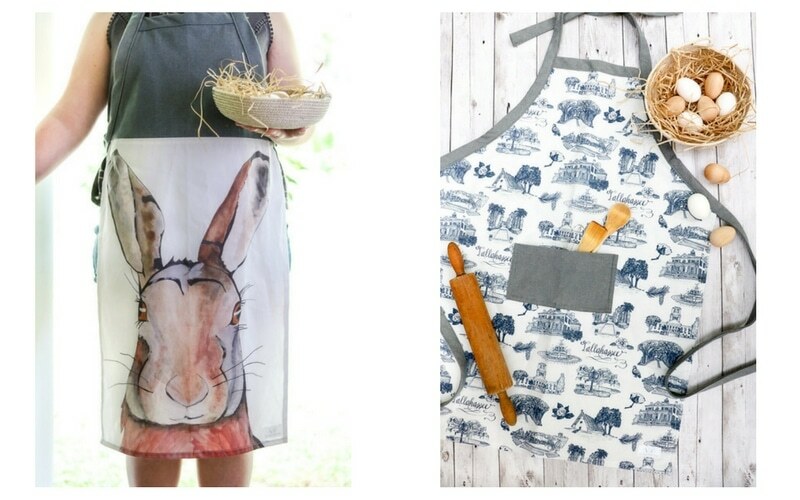 We have made friends that have designed some amazing gifts for the farmhouse lover in your life.In this Mother’s Day Gift Guide we hope to take some of the guesswork out of what to get your mama. Each one of these gifts comes straight from the heart, and we know your mother would love them! The only difficult place we think you’ll be this Mother’s Day is choosing just one, or two or even three gifts to get your mom. So grab a sibling, spouse, and your wallet and get ready to dive into this Mother’s Day Gift Guide. Amy and her daughter, Maddie, are talented beyond words. Maddie, who loves to paint, created this adorable bunny character. Amy is in love with French Toile, so she designed this Tallahassee themed Toile. We couldn’t pick one or the other because they are both so different, and we know there many different personalities in our community. Which would your mom love to bake her heart out in? 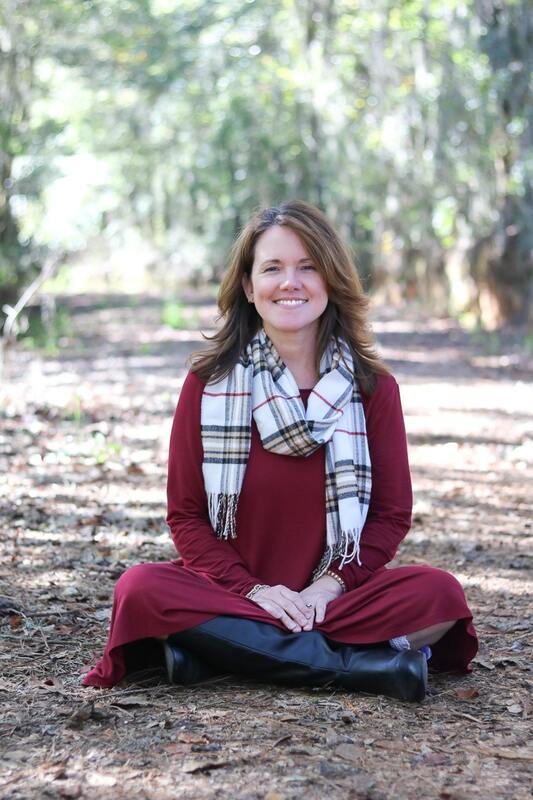 One more thing about The Hare & The Hart; they have a local Tallahassee storefront (and in June she’ll be in Thomasville, GA.)! Sorry to brag! Those of you located here in Tally, go check out their goodies face to face. But don’t be sad, friends who aren’t in the neighborhood! You can still shop online! In this picture, we featured two shops’ products because they looked beautiful together. The colors of the felt ball garland from the Hidden Valley Farmhouse and the sweet lamb’s ear wreath from The Whimsical Door took our breath away. There are so many places you could use Jennifer’s felt ball garland. On a tiered tray, a mantle, over a headboard, or on a mirror. Let’s be honest, the possibilities are endless, and we’re sure your mama would enjoy adding this beauty to her farmhouse. As for the wreath from Debra, the lamb’s ear branches are arranged to create a full and gorgeous silk wreath. 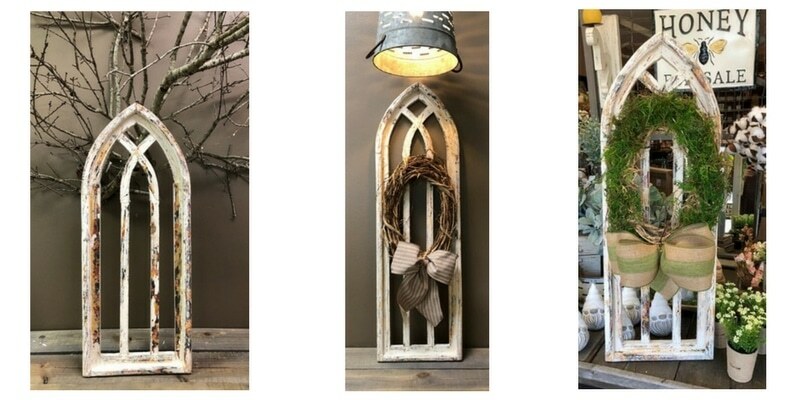 Over a mantle, on a front door or hung on the back of a bench is just a few inspirational ways to display this piece. What says farmhouse more than a Mason Jar? 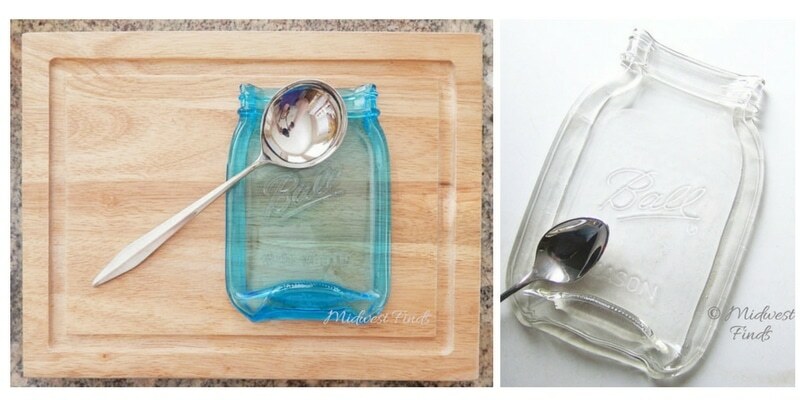 This melted mason jar can be a spoon rest, a serving plate or a ring dish. Better yet, it’s dishwasher safe! This is one unique gift you won’t find just anywhere, and your mom will enjoy! 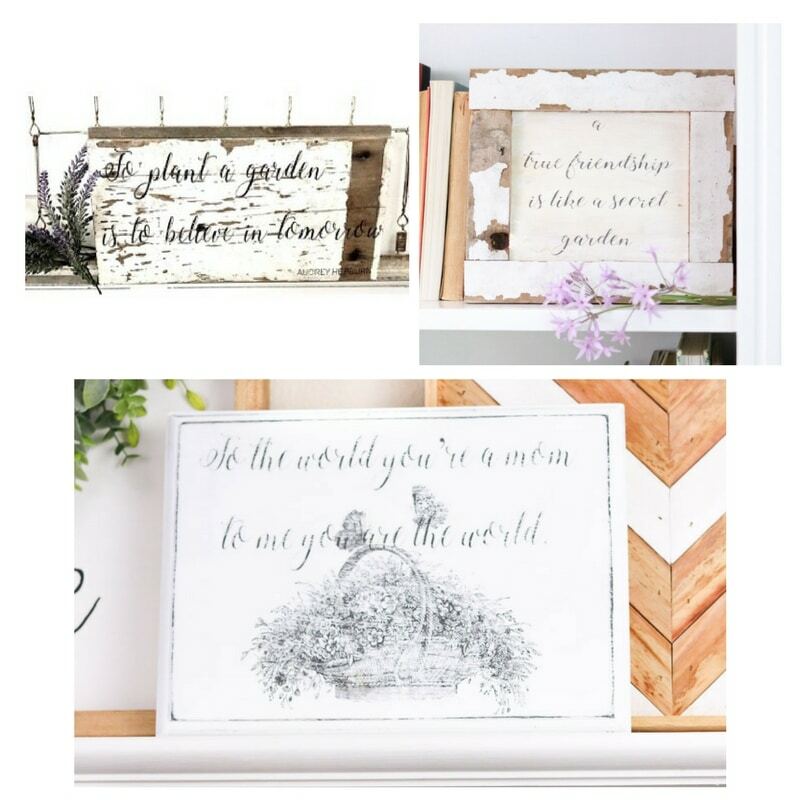 Kasey sent us these three signs that made her think of her mother, and we think the quotes on them just might remind you of yours! Almost everything in her shop is handmade from trees in the forest close to her or salvaged barn wood. Every piece has natural flaws and character and varies in natural colors. The chippy paint and tattered look belongs in a farmhouse, don’t you agree? We know how much you and your moms love tiered trays, and the amazing tiny pieces at Piper Pottery would make any tiered tray stand out! This precious vase and hedgehog have so much detailed work on them! 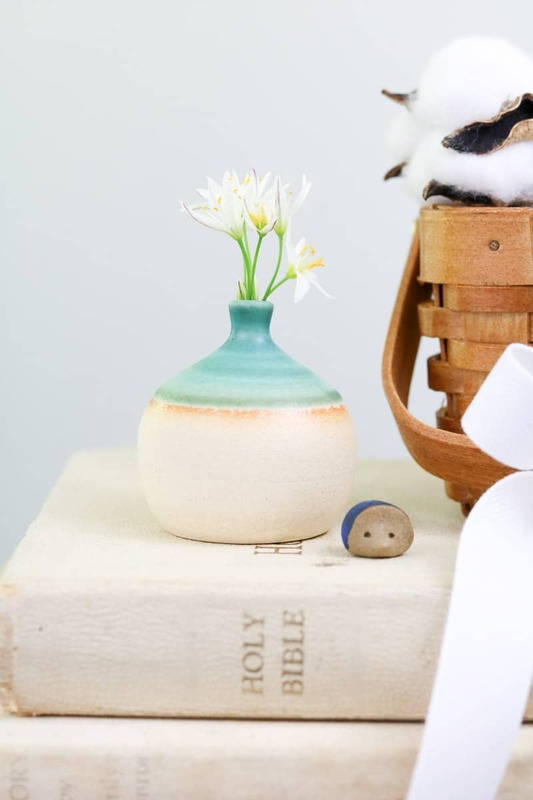 You won’t be able to hold back your smile when you check out the little feet on this hedgehog and when you add flowers in the vase. Do you remember when we featured Found for Home in our Valentine Gift Guide? Y’all seemed to love Jennifer’s shop, and it has grown so much in just a couple months. We wanted her to show us one of her products that seemed to fly out of her shop, and these cathedral windows seem to be a huge hit! You can style them many different ways, or you can just leave them in their raw beauty. Check out all Jennifer has to offer over on her Facebook page, or if you’re local, take your mom to her shop and let her choose exactly what she can’t live without for Mother’s Day. Mom’s spend a ton of time in the kitchen, and each one deserves it to be a beautiful place. 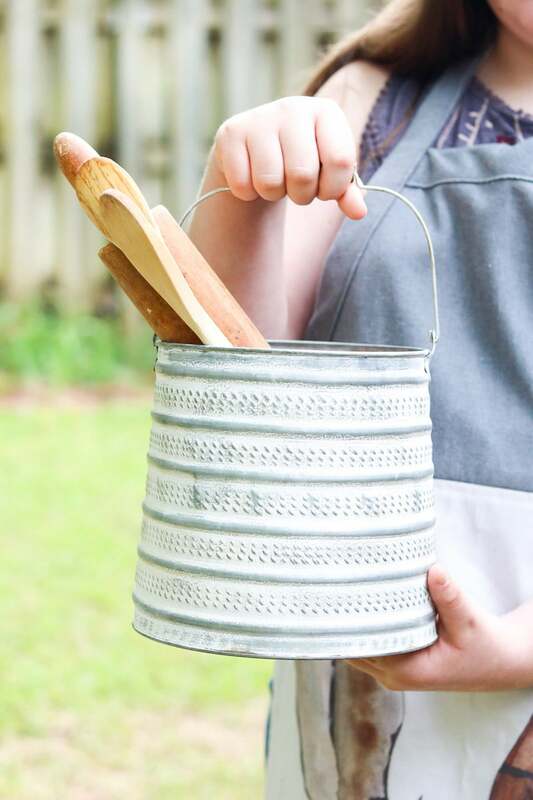 This bucket from Sweet Rust & Co. can be used in so many different ways, but doesn’t it hold wooden utensils sweetly? It could also hold some artificial flowers or could hold towels in the bathroom when guests come to visit. There’s no doubt that if this is the gift you give mom, she’ll be able to think of one or one hundred uses for this beauty. 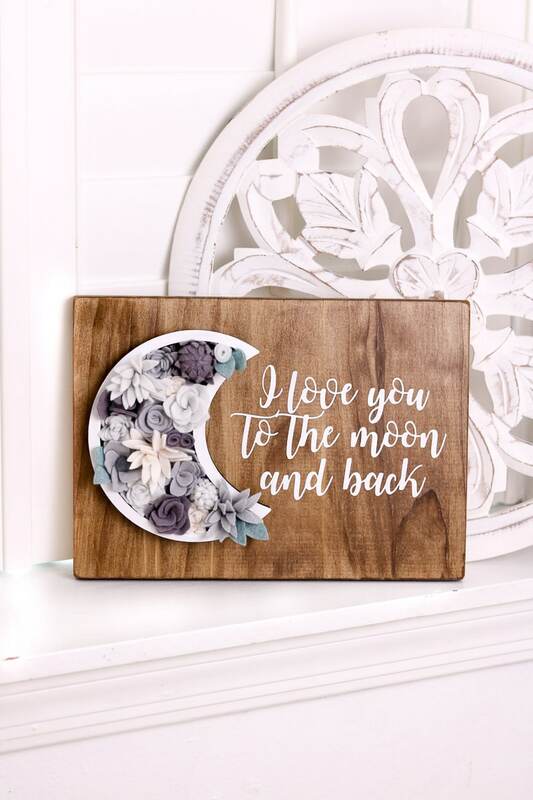 “I love you to the moon and back” is one of those sweet sayings that so many of us remember our mom telling us. And these felt flowers just send this quote over the moon! This vertical garden can have any color flowers, you just have to ask Ana. 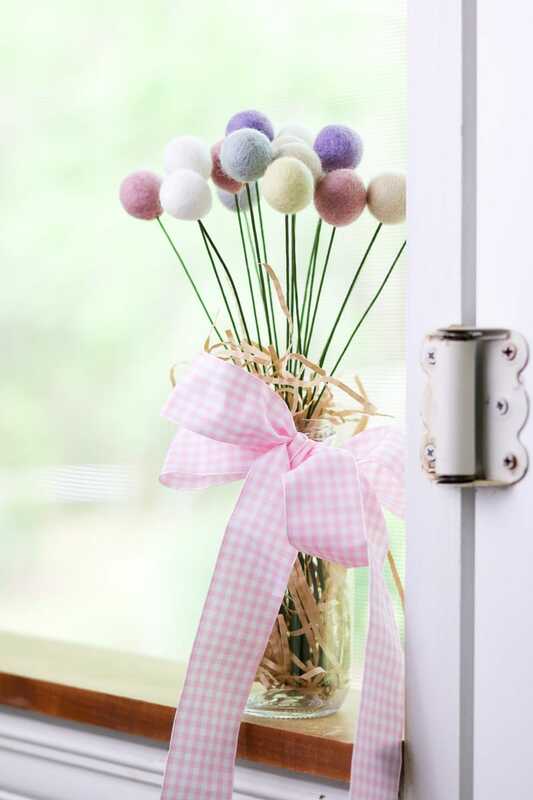 This felt ball flower bouquet might just make your mama giddy. They are so adorable, and don’t they make you think of the flowers in the story Horton Hears a Who? Did your mom read you Dr. Seuss stories when you were a kid? This would be a sweet trip down memory lane that she could keep forever for Mother’s Day! Signed With Love Franklin, Tn. 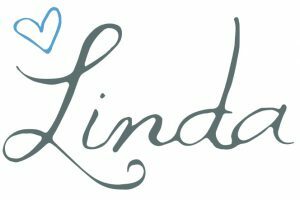 Chip & Melinda Leake run a small business and make gorgeous wreaths and signs. 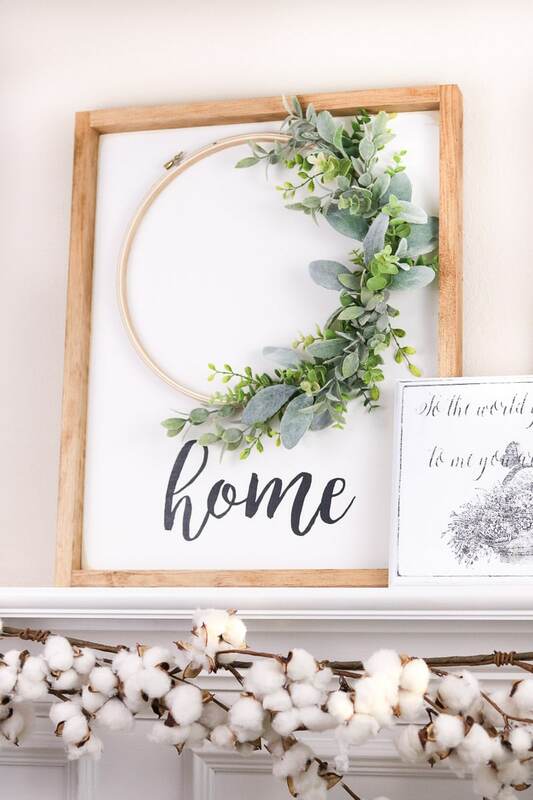 This asymmetrical wreath on a sign is a trending item. 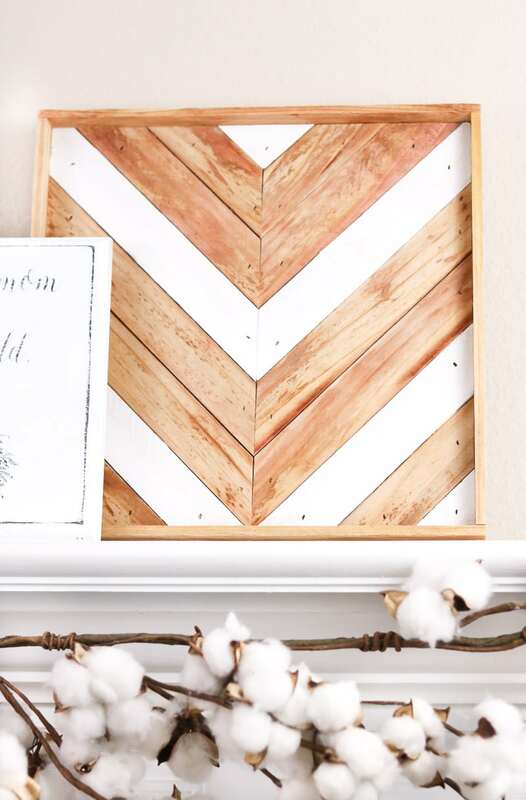 It looked gorgeous on the mantle, but would be great on a gallery wall too! Each sign has a handwritten message letting you know you have been prayed for and that’s a special gift in and of itself! 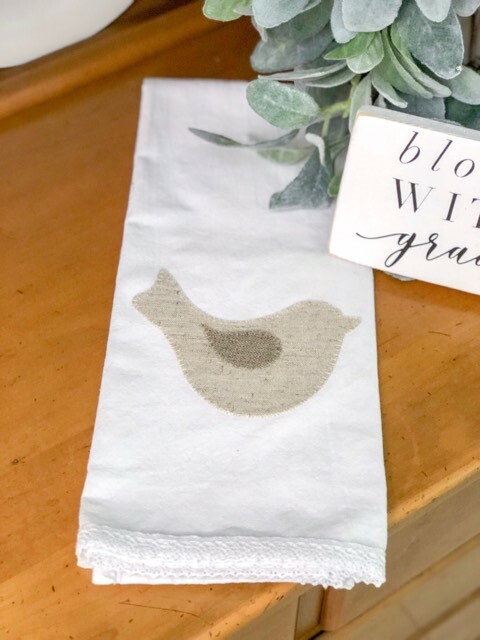 This precious appliqued tea towel is another pretty addition to a farmhouse. It doesn’t have to stay in the kitchen! It would also be a beautiful addition to a bathroom for guests to dry their hands on. 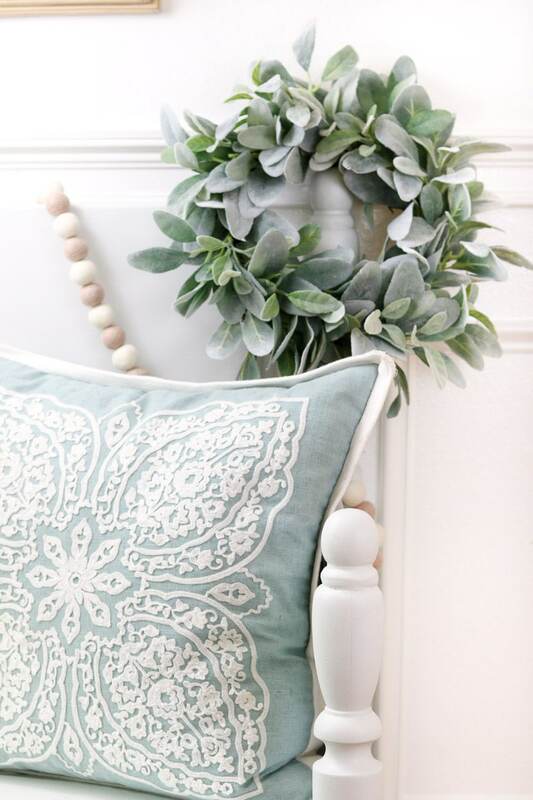 The linen material makes this sweet birdie neutral and able to go in any home. Kayla is a super talented crafter! She makes wooden pieces in so many different patterns. They each have their own personality and have love and care put into each one. Your mother would definitely appreciate a piece of her own this Mother’s Day! Have you heard the hype about monthly subscription boxes? Well, if you haven’t, we have a company that we think you’re going to go wild for! 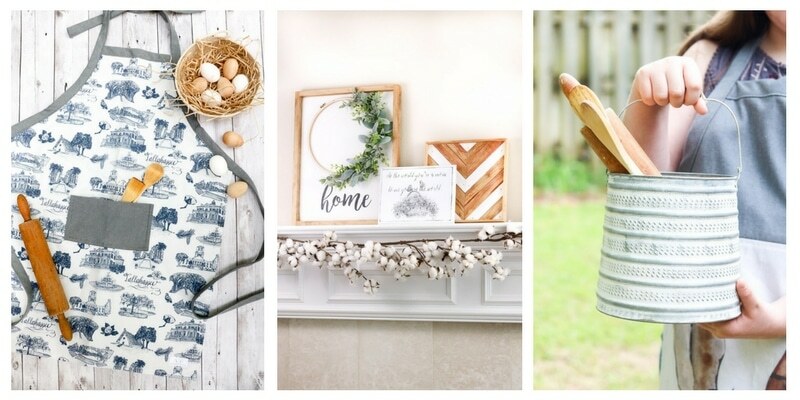 Farm Momma is a quarterly subscription box filled with a beautiful, high-quality assortment of the latest in farmhouse decor, handmade from the heart, goodies such as all natural soaps, hand poured soy candles, hand-lettered signs, artisan makers, and so much more at up to 40% off of retail! They offer a special Mother’s Day box that DOES NOT require a subscription, but we think once you give mom this, she’ll be begging for another! We hope and pray that you feel inspired to let your mom know how much she means to you. This Mother’s Day Gift Guide was put together from our hearts and those small businesses out there that hold beauty in each item. Let us know what you spoil your mama with this year! You had me at that adorable heart! I’m texting the link to the Mother’s Day box to my husband today! Haha! You will love it! Cannot wait to see what you think when it arrives.